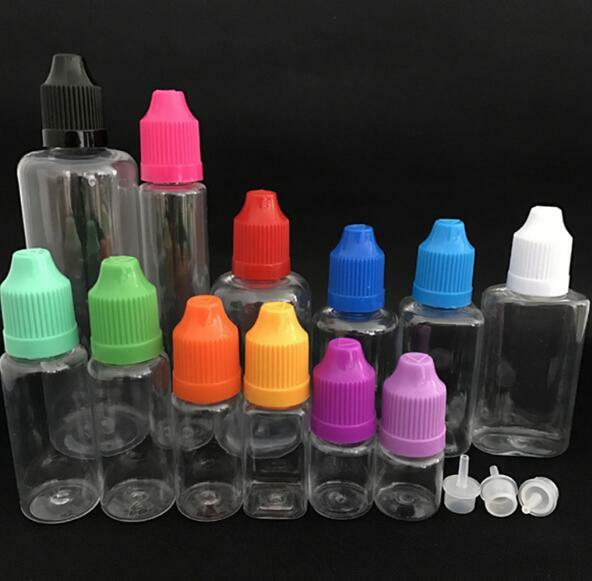 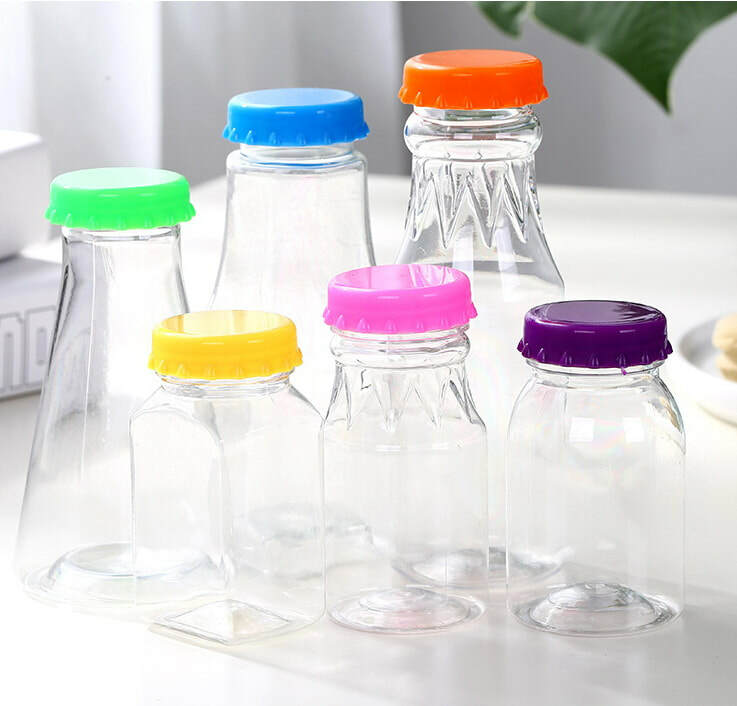 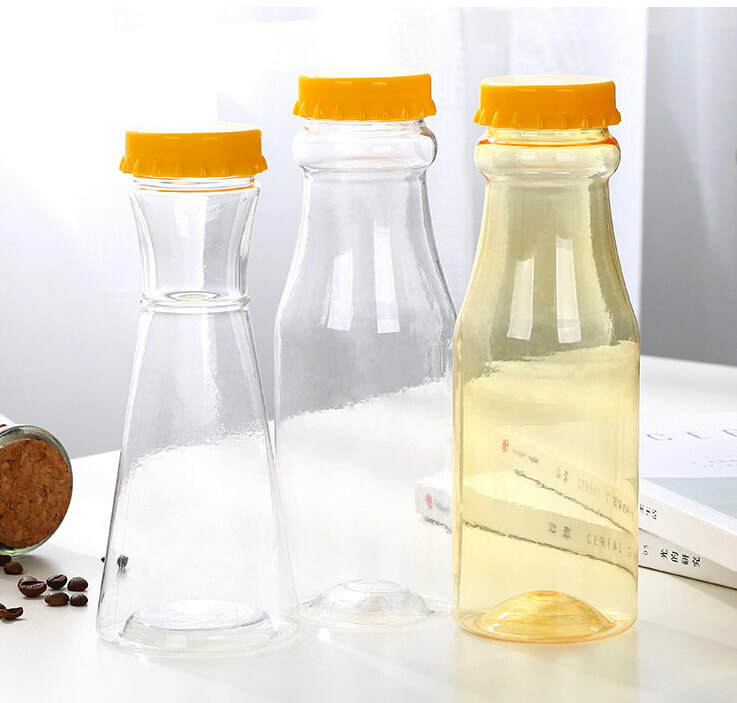 As a leading custom plastic packaging bottle manufacturer, we have a large selection of food safe quality clear PET plastic bottles in different sizes,capacities and styles for wholesale at great factory pricing. 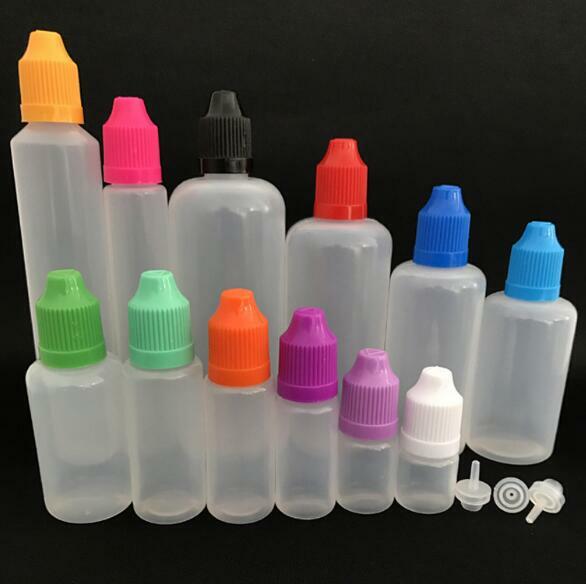 Our plastic packaging bottles are made in food grade plastic materials and are widely used in various industries. 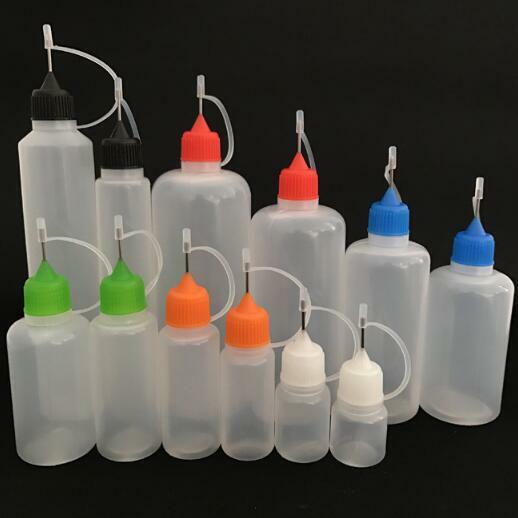 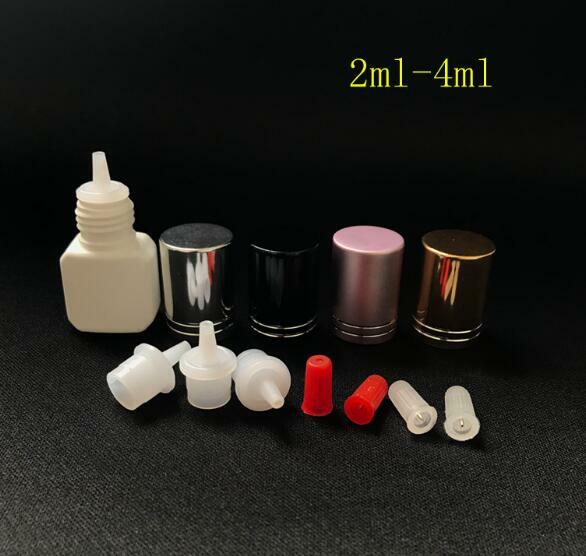 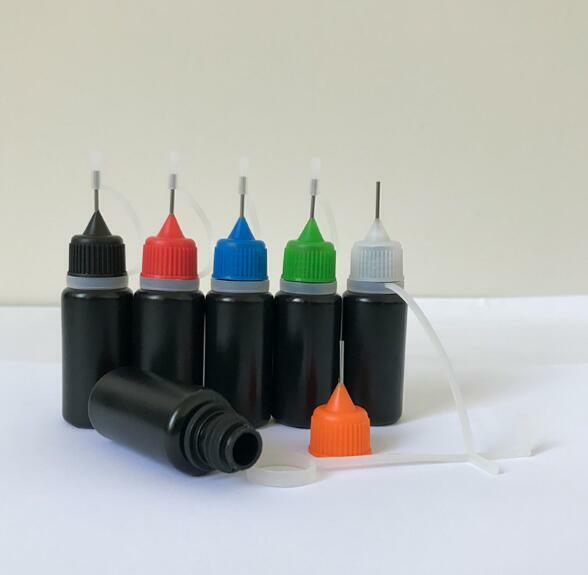 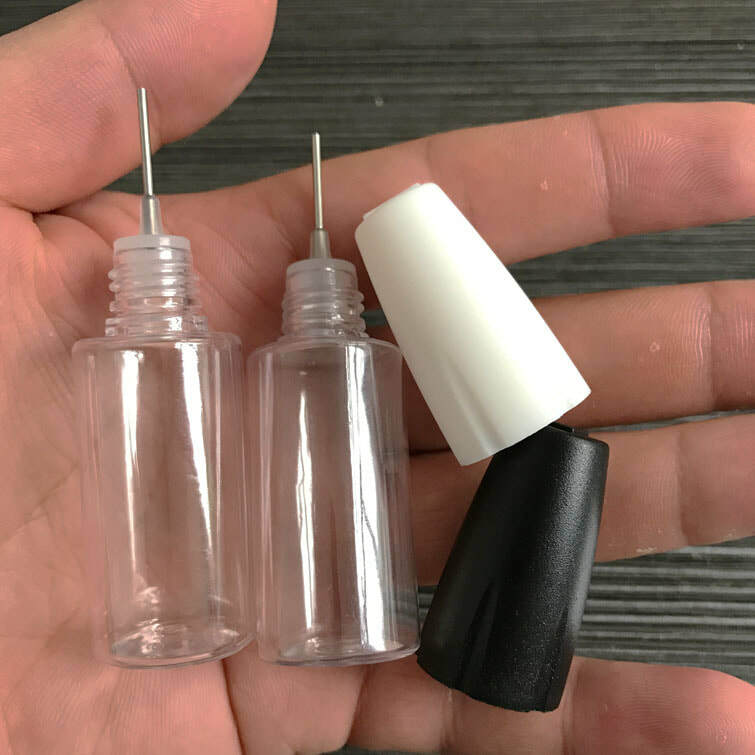 We are also able to custom plastic bottles according to your requirements. 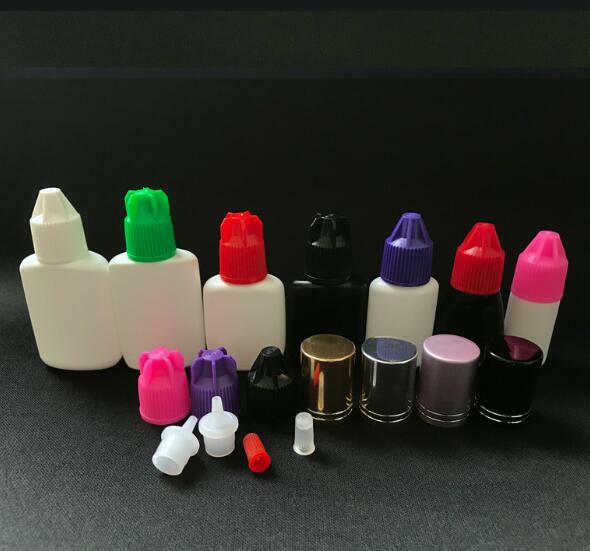 Sign Up for exclusive offers and packaging tips! 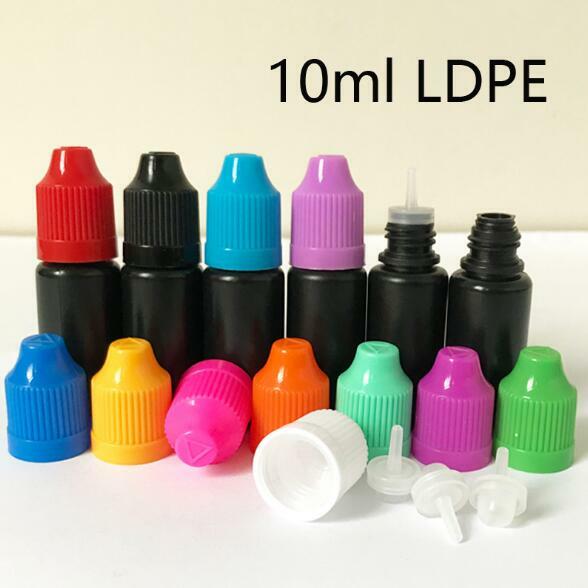 ​Copyright©CustomPackagingFactory.com 2019, All Rights Reserved.